The service resumes tomorrow at 08:00. We hope you'll join us then. Hampshire Constabulary has released a mobile phone image of two men they would like to trace after a hate crime in Southampton that left a man suffering mild concussion. The reported incident involved a man being verbally and physically attacked whilst he walked alone along Nelson Road and Firgrove Road on Sunday 3 March. The 20-year-old victim said the men punched, pushed and kicked him because of their perception of his sexuality, but he managed to take a photo on his phone after the incident. Denise O’Donnell, a specialist nurse at Oxford University Hospitals NHS Foundation Trust, scooped a High Sheriff Award at a ceremony at Oxford Town Hall. Denise works on the Translational Gastroenterology Unit at the John Radcliffe Hospital and was recognised for her work on the liver disease service at the hospital. Over the past decade she has built up a service that delivers care and organised support for patients with liver disease. Denise said: “This award highlights the work that has been achieved by everyone in our nursing teams, including our specialists, assistants, data manager, and administration." Oxford University Hospitals NHS Foundation Trust has reached an "in principle agreement" to keep a scanner at the Churchill Hospital after fears it could be moved. NHS England previously awarded the PET-CT scanning services contract to private firm InHealth, according to the Local Democracy Reporting Service. But the national body said under the new agreement the trust, working with InHealth, "would continue to provide a service in Oxford from the Churchill site” and this would mean “no change to service provision in Oxford”. Oxford West and Abingdon MP Layla Moran said: “This small assurance from NHS England is the first sign of real progress thanks to patients, campaigners, doctors, nurses and others voicing their concerns." The body of 59-year-old Deborah Uzoziri was found in the car earlier this month, an inquest said. 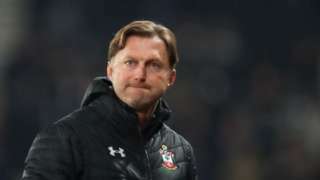 Southampton manager Ralph Hasenhuttl says he has blocked wi-fi at team hotels to prevent his squad from playing "addictive" video games. Ania Kordala was due to hear Australia's former PM Julia Gillard speak about women and leadership. A police sergeant has spoken of his "panic" when a man he was restraining suddenly became unresponsive. 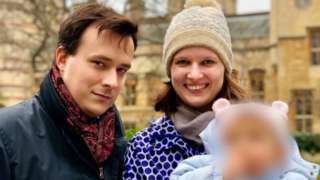 Duncan Tomlin, 32, who was originally from Oxfordshire, had epilepsy and died in July 2014 after being arrested in Haywards Heath, West Sussex. Sgt Christopher Glasspool told an inquest jury Mr Tomlin had been "violently kicking out" at officers in the back of the police van. 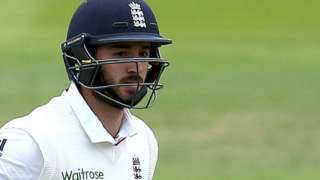 When he suddenly stopped struggling, Mr Glasspool said: "I realised it wasn't compliance, it was a problem." 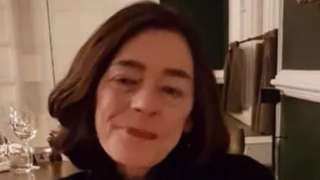 Lorraine Easom was last seen on 8 March in Harpes Road in Summertown, Oxford. 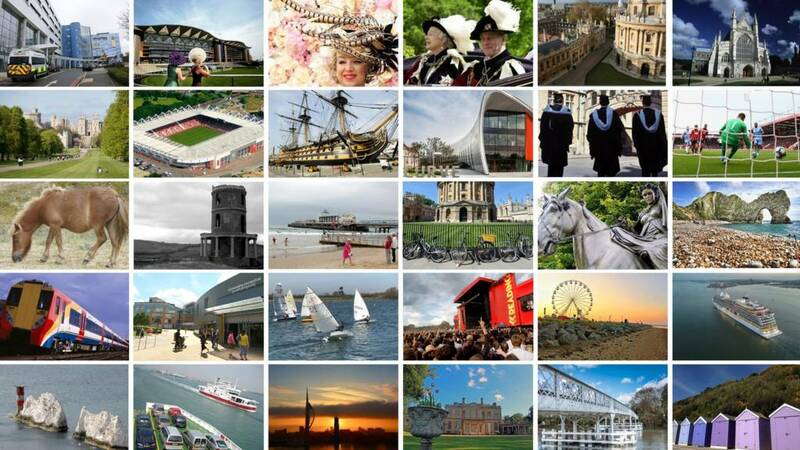 What are the region's MPs tweeting about today? Following the votes in the Commons yesterday on the proposed options for Brexit, what have our MPs been saying? 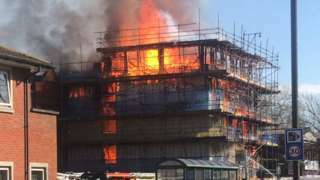 The boys, aged 11 and 13, are being held on suspicion of arson at a building in Southampton. 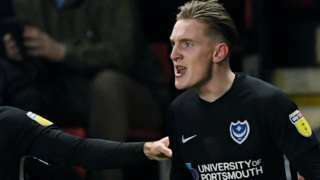 Ronan Curtis hopes to put a freak finger injury behind him and help Portsmouth to glory in the Checkatrade Trophy final. Portsmouth forward Ronan Curtis relives the moment he thought he had lost his finger in a freak accident. M25 Buckinghamshire anti-clockwise severe disruption, from J16 for J1A M40 to J15 for J4B M4. M25 Buckinghamshire - One lane closed on M25 anticlockwise from J16 J1a M40 to J15 J4b M4, because of a lorry having a tyre changed. Traffic is coping well. 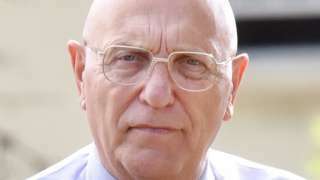 A trainee who went on to a top-flight career accuses Bob Higgins of "stroking" him under his shorts. Police trying to piece together what happened to a man who died after he was hit by two cars have released a picture of him. 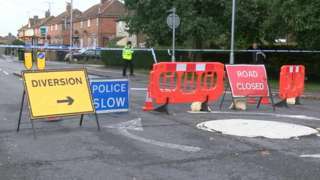 Sagar Bhatti, 23, from Chandler's Ford, was struck by a Vauxhall Astra and Renault Megane on Woodside Avenue in Eastleigh at about 05:45 GMT on Sunday 10 March. Two Eastleigh men, aged 26 and 29, were arrested on suspicion of murder and have been released while inquiries continue. Officers have released new information on Mr Bhatti's whereabouts before his death. A fire at a waste centre near Witney is believed to have been started accidentally, according to Oxfordshire Fire and Rescue Service. The blaze started in Ridings Lane, Crawley, at about 14:45 on Wednesday and five fire engines were sent to the scene. They found large piles of waste materials on fire and manged to stop it from spreading to other areas of the site. Group manager Dave Bray said: "Our crews worked very quickly to get fire fighting jets onto the burning waste to try and prevent the flames from spreading to other, larger, piles of unaffected materials and structures, which proved successful."